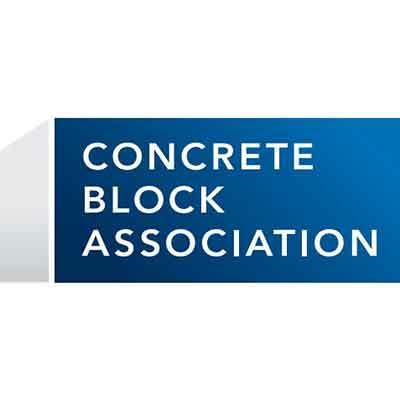 The CBA has undergone a rebrand, with a new logo and colour ways to reflect the innovative nature of the group. The datasheets are undergoing a redesign, to fit in with the fresh look and feel of the brand. The aims were to position the CBA as a vital part of modern construction projects in residential, commercial and infrastructure sectors, and the rebrand has done just that. The changes offer a contemporary, and approachable platform for members to access information, technical guidance and expertise.